The Yoga Room runs kids yoga classes on Saturday mornings from ages 8 and above. Through Yoga we build strength, cultivate self esteem, increase body and emotional awareness, increase focus through different yoga poses and mindfulness exercises. Kids learn in a nurturing non competitive environment and learn techniques which can be used in their other sports and activities outside of the yoga mat. They learn how to handle stress better as we focus on the breath in postures and guided meditations and breath work exercises. Every child can benefit from Yoga and take it into their adult life. The Yoga Room teaches weekly kids yoga classes at several schools in Hong Kong. We believe that each child is a whole, unique and precious being, deserving of understanding and respect. Through the practice of postures, games, visualization, music, creativity, team exercises, breathing and relaxation we teach students to expand their awareness and self-control while building their self-esteem as they learn to move with their breath and develop their focus and concentration. 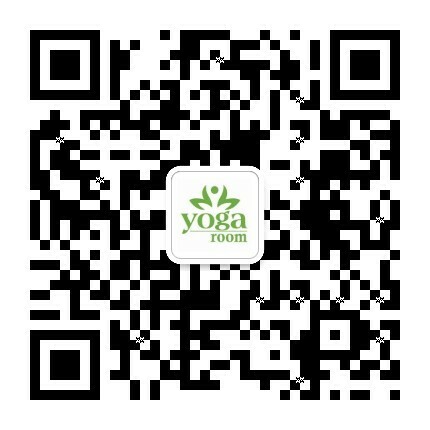 Our teachers are all certified Kids Yoga instructors and radiate with warmth and knowledge from their extensive and diverse training. We can teach classes in English or Chinese according to the school needs.